Taught by York's exceptional wood and stone carver Tim Foster, an excellent and experienced teacher and professional, who has worked at York Minster and several royal palaces. This course is suitable for all levels offering differentiation for complete beginners and providing opportunity to develop to a more advanced level through a project led six week course for more experienced carvers. If you are a beginner, during the first 3 weeks you will be taught through a set project spending the last 3 weeks on a project of your choice, applying your learnt carving skills. Experienced carvers are able to be taught and work on projects of their choice throughout the whole 6 weeks. •	Setting short and long term realistic targets for further improvements. There will be plenty of one to one support and guidance. Group and tutor critic will boost your confidence and encourage you to make steady progress. Working from found images inspired by the landscape ie. travel photographs, images of your favourite vista, Patrick will take you through very expressive ways of painting using your hands and various techniques, not usually ascribed to traditional painting. This workshop is about freeing up and enjoying the properties of paint. It will change the way you think regarding the techniques in painting. We will be working on matt board of varying sizes exploring ideas associated with composition and the edge. During the last week you will be focused on creating studies with a personal impact, exploring your individuality and pushing your practical knowledge by using impermanent ink. This course is suitable for anyone wishing to further develop their drawing and observation skills. Suitable for all levels - plenty of one to one. During this 3-week course we will explore some of the many possibilities of mixed media painting with reference to various modern and contemporary artists. Using a variety of painting and drawing media we will play and experiment, thinking our way up through the layers of a painting. We will look at preparing different surfaces and grounds and how these affect subsequent layers, experiment with opaque and transparent layers, and take a dynamic approach to mark making and colour. The course will be suitable for all levels of experience. Using a variety of painting and drawing media we will play and experiment, thinking our way up through the layers of a painting. We will look at ways of building up a painting from base to top layer, exploring grounds and textured surfaces, through opaque and transparent layers, to the final marks and details. When: Thursday 2nd May - Thursday 16th May 2019 - Time: 10am - 3pm - Cost: £145 - All materials and refreshments provided - suitable for all levels - plenty of one to one. Please contact Pennie: email: pennie@yorkartandcrafts.com Office: 01904 270707 - Mobile: 07851 299140 - Thank you. Would you like to discover what your voice can really do? ‘Find Your Voice’ is a practical vocal and singing workshop takes place in a friendly, fun and supportive environment where you can explore just how amazing your voice is. The day is great for anyone who would like to to have fun with their singing, and also extremely useful for anyone whose voice is an important part of their work such as teachers, lecturers, professional speakers and even parents! During the workshop we will work with a range of breathing and vocal exercises with an emphasis on singing together as a group, with a specific focus on songs from various African traditions. At the end of the workshop you will receive a detailed handout with all the exercises and ideas covered during the day. All the songs will be taught orally, therefore there is no need to be able to read music. Tutor: Chris Bartram is a highly experienced music educator and community artist. He taught music for many years at York St John University, and has also worked for many years as a freelance music professional with many leading arts organisations, including Opera North, Manchester Camerata, Royal Exchange Theatre Manchester, Northern Ballet, and Accessible Arts & Media. Chris has been a facilitator for the national singing programme 'Sing Up', and runs singing and voice training workshops for a variety of clients, including business professionals, arts organisations, university and school teachers, and students. Currently he leads the highly popular monthly ‘A Cuppa and A Chorus’ workshops at the National Centre for Early Music in York. He is a member of the Natural Voice Network. These sessions will be based on creating a number of landscape themed compositions. A hands-on course for beginners to intermediate painters. You will build confidence to explore the outdoor environment around you, inspire by various light conditions, develop resilience to changing weather and gain an insight to challenges of an outdoor practitioner. You will explore how colours affect the temperature of a painting, how to paint a range of green colours with an impact and how to use colour for maximum benefit when creating exciting compositions. Each session will start from a demonstration and discussion of the focus for the day, followed by practical work. Focus will be on exploration of various painting approaches, such as, sketching with a brush, wet on wet, layering, grisaille, pointillism and watercolour and ink. You will be mainly painting outdoors (weather permitting) outside the studio also in York city centre and other close to Copmanthorpe locations! Please dress in comfortable for the day clothes and shoes. You may wish to bring a foldable chair or a light easel to be extra comfortable. Cyanotype printing is one of the first photographic processes to be discovered in 1842. It is characterised by the deep indigo blue prints that are produced using this process which are a result of the mixture of two iron based compounds. It is referred to now as an Alternative Photographic Process and it’s a great way to use darkroom techniques but without the use of a camera. Cyanotype printing offers an affordable introduction to the world of photographic processes and printmaking. You will learn how to coat paper with cyanotype solution and then to expose paper to make a print. It is a flexible processes where any found material can be used to make a negative or images can be used from photographs using an acetate photocopy. Objects and acetate negatives are then exposed to direct sunlight or through the use of a specialised UV lamp. The image is then washed off in water thoroughly to show the final image. You will also learn techniques to tint the final images to create different tonal ranges of your prints. You are encouraged to bring objects of interest with you to use for the day to experiment with this process. This workshop will be a fun, practical and creative day where you will learn techniques and process that can be applied at home. There will be a specially created hand out detailing the process and where to buy equipment from. Suitable for beginners with no experience necessary. Rachel is a multi-disciplinary artist working across the mediums of alternative photographic processes, printmaking, sound recording and performance. Her work is underpinned by an understanding and appreciation of elements of Japanese philosophy and aesthetics. Break the rules of conventional watercolour painting inspired by Shirley Trevena! You will learn a wonderfully loose way of painting, using a dynamic palette of colours and unique magical effects. This is a workshop opportunity not to be missed! During this workshop you shall discover Trevena’s marvellous innovations. This session could make you oblivious of everything except colour and form. Have you ever fancied exploring the medium of acrylics further yet felt intimidated? During this workshop you shall have the opportunity to explore the work of artists such a Mary Feddon and Ben Nicholson. We shall execute a charcoal drawing onto a pre prepared canvas panel using the technique of alla primer before working dark to light, echoing the painters of 15th century Florence. During this course you will explore the unique qualities of traditional oil painting. During the course you shall get to know your paints, brushes and oil mediums. You will concentrate on portraying a specific type of atmosphere within your chosen theme (it is highly recommended that you collect ideas, sketches and photos prior to the sessions). 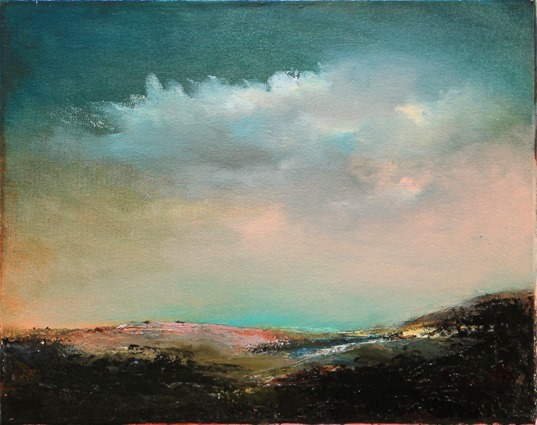 During the course you will produce a number of short studies (applying Turner’s glazes, exploring texture and getting inspired by the Impressionist style of painting) leading to a final outcome. You shall have the opportunity to select and convert your images into impressive oil paintings and develop work using rules of perspective, tonal values and composition. 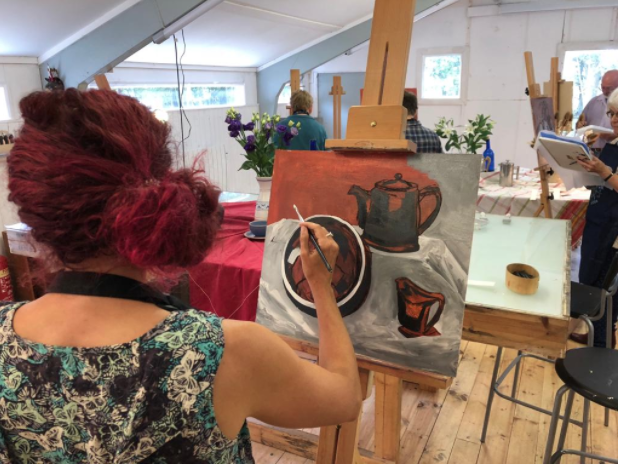 Whether it will be a quiet and provincial part of a town or a busy and full of noisy city street, a dramatic landscape or a bouquet of summer flowers – this is a fantastic opportunity to discover your potential of this medium and develop your painting skills. The course is an introduction to the fundamentals of oil painting, however, if you have attended a similar class in the past you can start on developing your painting straight away, therefore this course is suitable for all levels. During this workshop you shall look at some artists approach to sketching, such as Henry Moore, Edgar Degas and Alberto Giacometti. We will tackle a variety of subjects and methods. You shall explore at a range of materials to work with including pencil, charcoal and paints on a variety of papers. We shall also look at effective uses of sketchbooks. Please feel free to bring a sketchbook along if you have one though this is not a necessity. When: Thursday 7th March - Time: 10am - 3pm - Cost: £45 - All materials & refreshments provided (just bring a packed lunch) - All levels welcome. 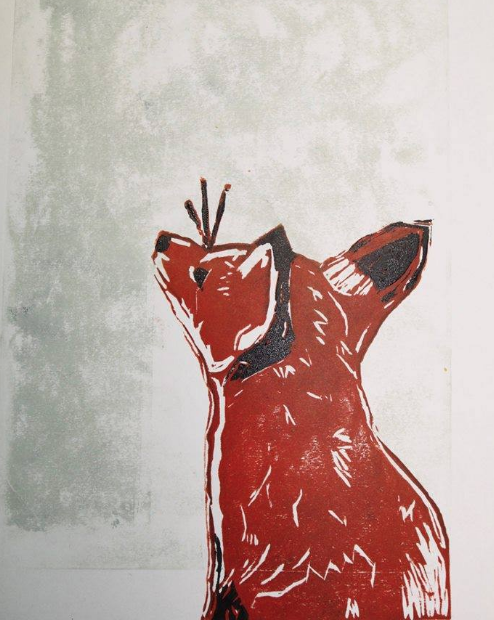 During this workshop you will have the opportunity to design and create your own lino cut block which you will then ink and print to create your individual prints through the teaching of artist Freya Horsely. Plenty of imagery shall be provided, however you are welcome to bring any of your own sketches, images etc to work from if you would like to. This etching one day workshop in etching will introduce you to the magical processes used by Rembrandt and his many followers to the present day. During the workshop you will have the opportunity to create your own etching plates and prints and learn and practise the correct procedures pertaining to a busy print environment such as the correct use of the etching press and registration technique using a safe mordent on zinc plates. There will be an introduction to etching through a presentation and you will experience safe mixing and use of copper sulphate crystals with salt in water bath, plate preparation and grounding, smoking the plate, drawing on the plate, etching the plate, inking and wiping the plate, proof printing the plate, presentation and care of the prints that you create through the day. 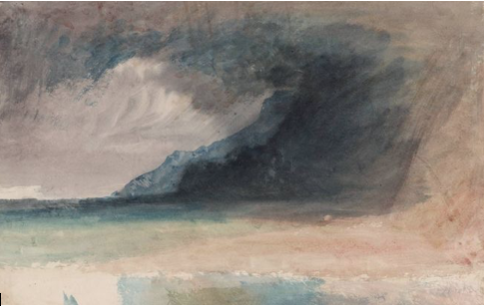 Have you been mystified by the magic of watercolour and often felt it is too unreachable to be explored on your own? This 5 week course invites you to and discover and develop colour washes, develop interesting mark making and enjoy painting expressively through the medium of watercolour. Each session will start from the specially designed exercises to support your learning, leading to independent practical work during the second half of the day and suitable for all levels. There will be on-going referencing to inspiring watercolour practitioners and a discussion of their methods. Reference material and handouts provided for visual support. ‘When I have found the relationship of all the tones the result must be a living harmony of all the tones, a harmony not unlike that of a musical composition." how to paint with impact. During the day you will work from a chosen image completing a number of short exercises and longer studies. This workshop will demonstrate that a monochromatic palette is anything but dull. We are very exciting to have Patrick Smith run this mono printing workshop on our brand new etching press. Chinese Brush Painting is the art of using simple and effortless brush strokes to give an impression of a figure or scene. It’s an art form quite unlike any other, with an evocative and exquisite look that is inspired by the sweeping curves of nature. 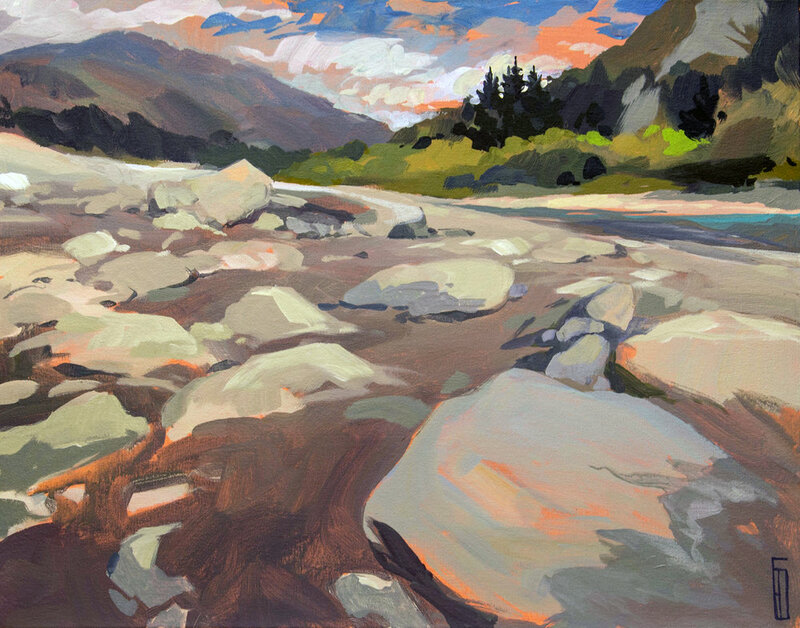 During this unique workshop you will explore how to paint wild Orchids and create images of River Landscapes. Immerse yourself in the beautiful oriental art of Chinese Brush Painting with its sweeping lines and haunting, fragile style, this ancient oriental art form is a fantastic subject of study. With advice and support, you can learn the intricacies and delicacies of this wonderful painting technique. The workshop is run by practicing artist Julia Borodina who is member of Chinese Brush Painting Society in the UK. 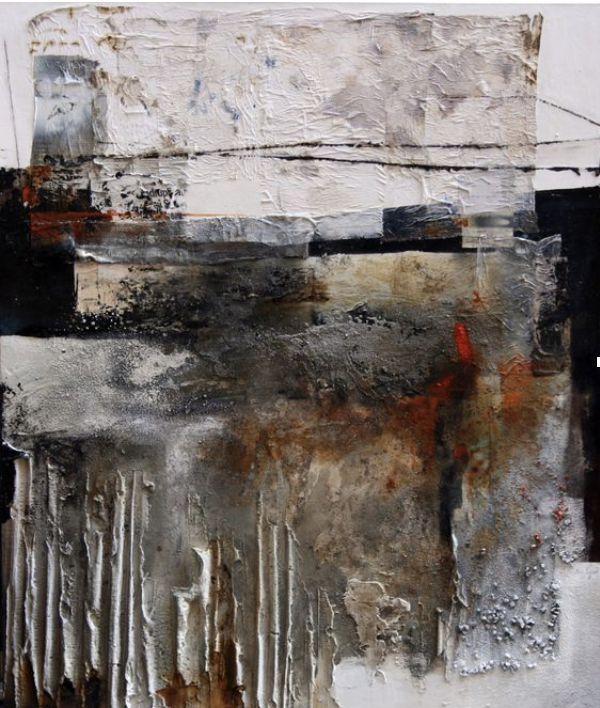 Explore Urban Landscape using acrylic paint and mixed media including collage. Learn how to achieve depth through overlapping collage and paint. All materials will be provided, however, please feel free to bring an image or two that inspire you and some found collage that you feel may be appropriate to that image of you would like to (corrugated cardboard could represent a fence or corrugated roof, a grid for windows etc). In the morning we will do all the sticking which could be 2 or more depending on speed and then paint and or draw on top in the afternoon. You can be as literal and detailed or abstract and loose as you want with this technique. It is a good opportunity to explore your style with a city scape of your choice. During the workshop we shall work with a wide range of breathing and vocal exercises, and a variety of easy-to-learn songs from a variety of vocal traditions. 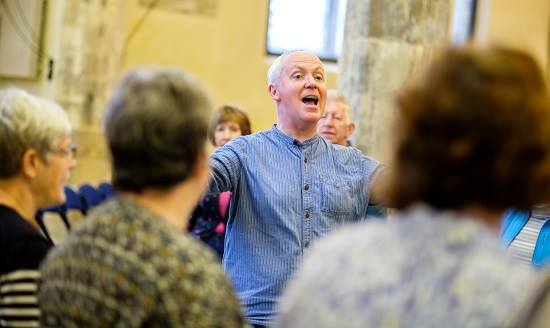 These exercises demonstrate how to use your natural voice efficiently and effectively, whilst the communal singing provides a unique space for social interaction. As well as experiencing and learning more about the voice, other benefits commonly mentioned by people doing this workshop include developing more confidence - in their voices, in being in front of people, and in themselves generally. At the end of the workshop you will be given a detailed handout with all the exercises and ideas that you will have covered as well as audio recordings of all the songs. All songs shall be taught orally, so you don’t need to be able to read music! When: Thursday 24th January & Thursday 31st January 2019 - Time: 10am - 3pm - All materials and refreshments provided - suitable for all levels - plenty of one to one - Cost: £95 (50% deposit of £47.50 is required to book a place). This 2 day course is a fantastic opportunity to be introduced to and explore the exciting possibilities of collagraph printing where a textured plate is inked up and put through the press to create an image. During this course we shall experiment with different textures to create a variety of tones and marks, and explore explore how the inking process can also be manipulated to create different effects. The first of the sessions will be all about making printing plates. You shall use a wide variety of different materials, from feathers and fabric to paint and polyfilla, to create a relief texture on the plate. This relief might depict a specific image or simply play with patterns and abstract shapes. These plates will then be sealed with varnish ready to print in the following session. During this second session you will be introduced to intaglio inking and printing, where an inked plate is put through the printing press under intense pressure to transfer the image to paper. It is possible to create exciting effects in collagraph by using several colours on the same plate or by layering images from different plates. As the plates have a relief texture it is possible to print them with relief printing methods in addition, which makes for really interesting effects. This is an exciting printmaking method which uses simple materials to create interesting and seemingly complex images with beautiful fusions of colour, and you will go home with an array of prints with rich and often unexpected colour combinations as the inks build up on the plate. Today, Acrylics are being used by more artists than ever before. They are durable, inexpensive, easy to use and fast drying paints, which lead an artist to have plenty of dazzling results. You will investigate the importance of colour schemes, explore the effects of colour primers and practice to apply transparent, translucent and opaque layers. During the 5 weeks you will produce short and long studies, explore texture and brush marks, paint with sponges and palette knives. Each session will start from a specially designed exercises to support your learning, leading to independent practical work during the second half of the day. There will be on-going referencing to inspiring artists and a discussion of their methods. Reference material and handouts provided for visual support. Unleash the power of Triadic Colour Schemes, which will enable you to expand on ways to apply, lift paint and unify your work with final layers. Five week course - Commencing Wednesday 9th January 2019 - Wednesday 6th February 2019 - Time: 10am - 3pm - Cost: £195 (50% deposit required to book a place with balance due just before the start of the course).All materials and refreshments provided - (just bring a packed lunch) Plenty of one to one - Please contact pennie@yorkartandcrafts.com Office: 01904 270707 - Mobile: 07851 299140 to book a place - Thank you. Phil Reynolds studied Fine Art at Sheffield Hallam University, graduating in 1997 and has since pursued a career as an artist. He has been exhibiting his work in contemporary galleries throughout the North of England as well as London and Bristol affordable art fairs. Phil's work explores the ground between abstraction and figuration where forms emerge from a fluid use of acrylic paint. His work is both instinctive and keenly observed bringing together raw marks with more mediated responses. When: Thursday 6th November - Time: 10am - 3pm - Cost: £45 - All materials & refreshments provided (just bring a packed lunch) - All levels welcome. block which you will then ink and print to create your individual Christmas cards through the teaching of artist Freya Horsely. Plenty of Christmas imagery shall be provided, however you are welcome to bring any of your on sketches, images etc to work from if you would like to. You will be provided with 6 card blanks and envelopes as well as additional printing paper. When: Thursday 22nd November - Time: 10am - 3pm - Cost: £45 - All materials & refreshments provided (just bring a packed lunch) - All levels welcome. This course will give you a fantastic opportunity to delve into the technique admired by a number of artists, such as John Piper, Picasso, Andy Warhol, Ptolemy Dean and many other illustrators and designers. You will learn through exploratory investigation, play and the introduction of specific approaches when using shapes, colours, lines and textures. You will develop work ranging from decorative and abstract to representational and realistic, creating short and long studies. Teaching is informal and encouraging. You will work from observation and your own photos/sketches, alternatively imagery will be provided as a starting point. A hands on experience of Watercolour and Ink technique will allow you to experiment with colour, quality of line and composition, enabling you to expand upon your own powers of artistic self-expression. Working from observation and from your imagination. This course will suit a beginner as well as an experienced practitioner as it will explore and widen the boarders of watercolour painting. Please contact pennie@yorkartandcrafts.com Office: 01904 270707 - Mobile: 07851 299140 to book a place - Thank you. 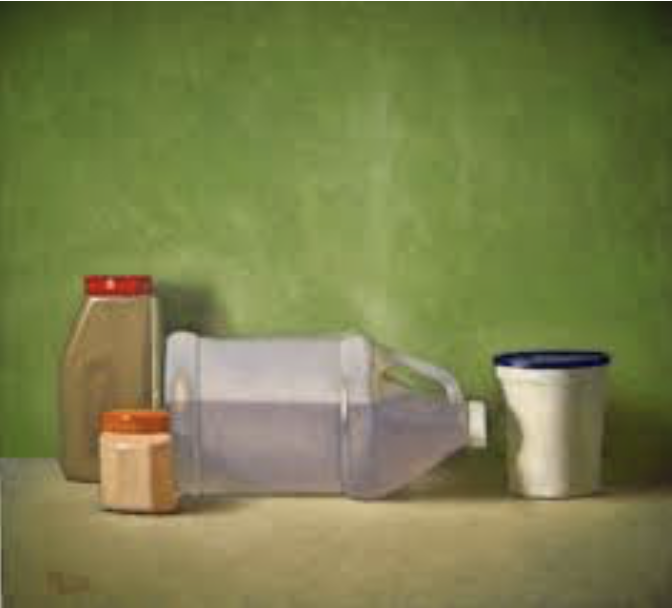 During this workshop you shall have the opportunity to look at the artist Gary Bennet an what this type of modern still life can offer. We are often surrounded by these sculpted plastic containers to which we can take very little aesthetic notice of. Therefore working in soft pastels we shall explore these objects to create a modern still life whilst: looking at what can be a modern still life, exploring interesting arrangements of our objects, finding out what kind of background would work best for your work whilst using soft pastels as a starting point for further enquiry. This workshop will be based on creating a number of winter themed compositions. A hands-on course for beginners to intermediate painters. You will explore how colours affect the temperature of a painting, how to paint snow with an impact and how to use colour for maximum benefit when creating winter birds compositions. You are welcome to bring some of your own objects, such as, branches of winter berries, pine tree branches, pine cones, images of birds and animals, snowy landscapes – anything (including images) that will inspire you to explore form, colour and pattern. You will be encouraged to observe and produce a personal response. 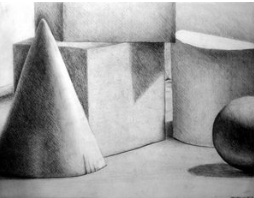 During this course you will explore new and traditional drawing languages, and different media. copying great historical drawings as a very useful way of learning and analysing artists' methods and techniques as well as studying contemporary trends. you will also investigate and explore what it is we try to get across when drawing; what kind of mark-making language should we employ to describe something particular. 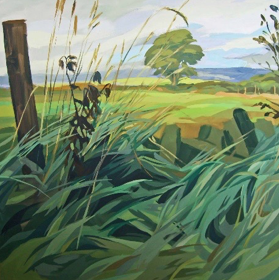 Tutor: Tim Morrison trained at The Royal College of Art and Edinburgh, has exhibited in York and London and has many years experience teaching successful, varied and interesting art classes. Tim is regularly part of York Open Studios. Immerse yourself in the beautiful oriental art of Chinese Brush Painting with its sweeping lines and haunting, fragile style, this ancient oriental art form is a fantastic subject of study. With advice and support, you can learn how to paint Peonies, Lotus flowers and Wisteria acquiring the intricacies and delicacies of this wonderful painting technique. This ancient oriental art form is a fantastic subject of study. This workshop will suit a beginner as well as an experienced practitioner as it will explore and widen the boarders of watercolour painting. You will paint on rice paper using traditional Chinese brushes, watercolours and ink. You will have a chance to explore the samples of original art work brought directly from China. 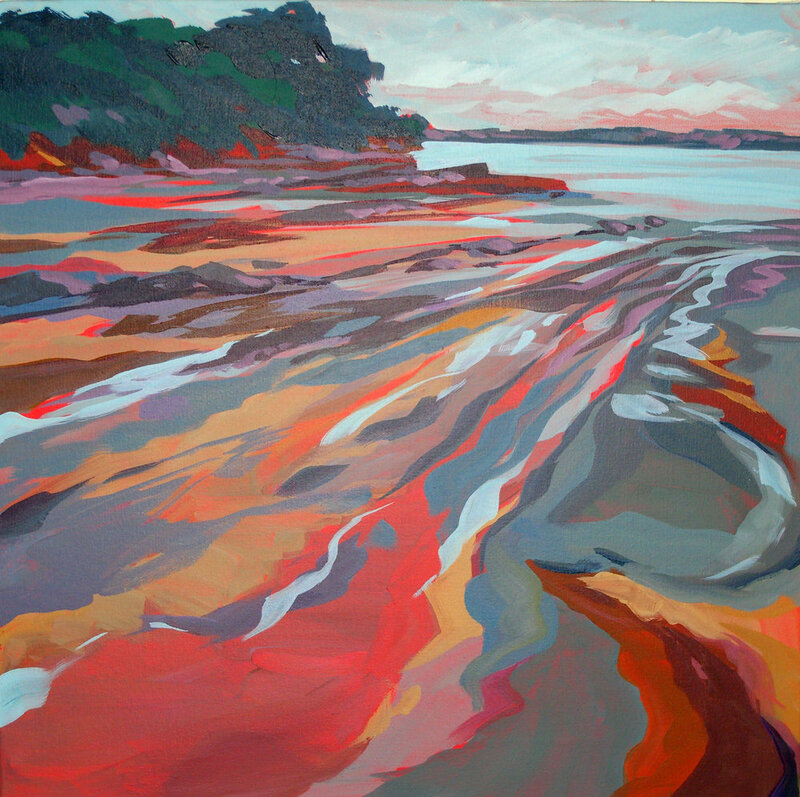 Tutor: Julia Borodina is a Russian-born fine artist, who has a passion for colour, loose painting technique and enjoys using impressionistic approaches within her work. Julia holds a BA in Fine Art from Omsk University, Russia and an MA in painting from University of Wolverhampton. Julia has 10 years experience of designing and leading creative workshops specialising in watercolour, acrylic and oil painting. 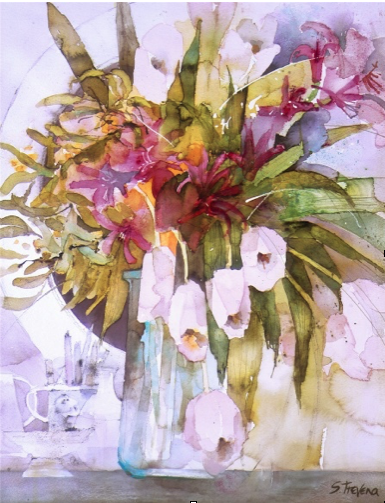 Julia's work has been exhibited at The Royal Institute of Painters in the water colours annual exhibition and at The Royal Society of Birmingham Artists. www.juliaborodina.co.uk Julia is member of Chinese Brush Painting Society in the UK.